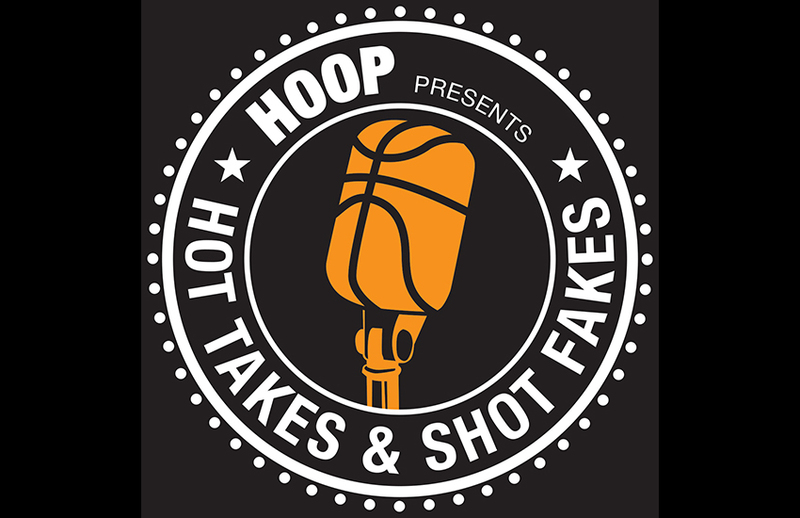 This show we welcome our new co-host, Jabari Davis, who will bring his takes and fakes on a weekly basis alongside Josh Eberley. How will this trade impact both teams? Who is the Spurs top player: LaMarcus Aldridge or DeRozan? What does it mean for both fanbases that both players have expressed unhappiness at their new destination? Is Leonard worth the gamble for Toronto? Does Toronto have to take risks with trades because the franchise has never had a good history with attracting free agent? How different will Toronto be next season with Leonard and a new coaching system?